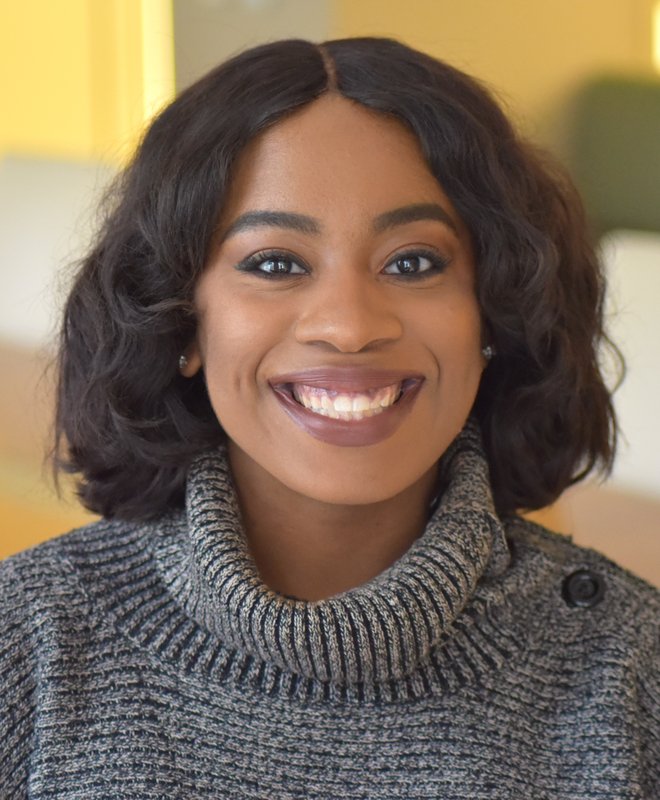 Imani LaTortue is CGD’s program coordinator for recruitment, working with Luke Easley to pilot a new internship program and expand CGD’s recruitment outreach to new networks and schools. LaTortue has previous communications and multimedia experience through internships, volunteerism, and course work centered around on local, national, and international issues. Growing up in Japan and traveling to different countries provided her with a greater understanding of diverse cultures and life circumstances. These experiences cultivated her passion for encouraging others to learn more about the world around them. She is a graduate of Howard University in Washington, DC with a BA in Media, Journalism & Film. LaTortue was formerly CGD’s communications intern.